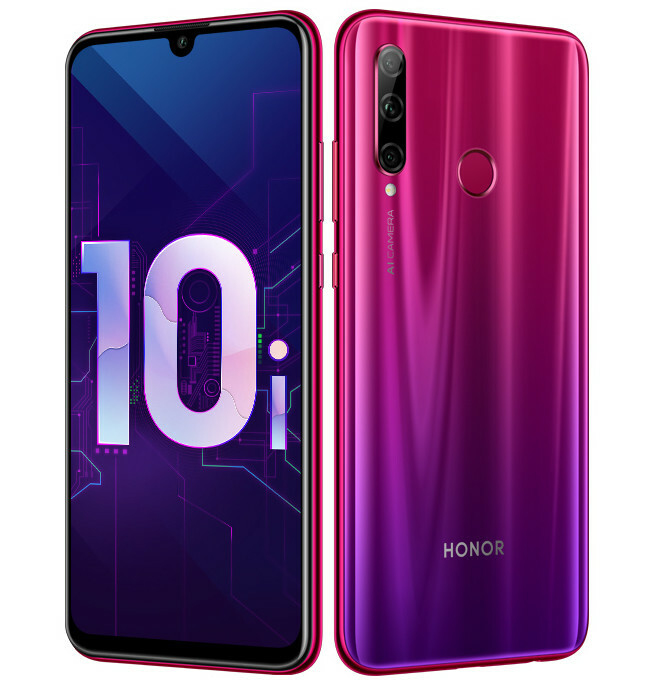 Recently we reported about some leaked information about the upcoming Honor 10i smartphone. Now the Honor 10i smartphone is made official by Chinese maker. The Honor 10i comes with 6.2-inch full HD+ 19.5:9 display on the front. Processing power in Honor 10i comes from an Octa-Core Hisilicon Kirin 710 CPU. The device ia also equipped with a triple camera setup on the back side.